By Russell Freedman. 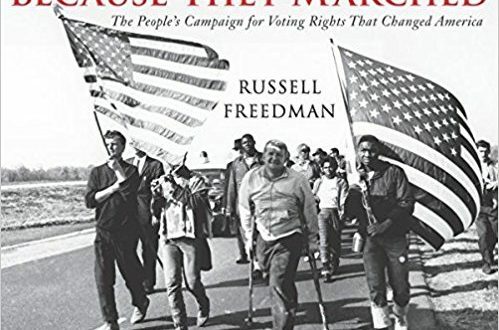 Illustrated with more than forty photographs, an account of a pivotal event in the history of civil rights. Learn more.